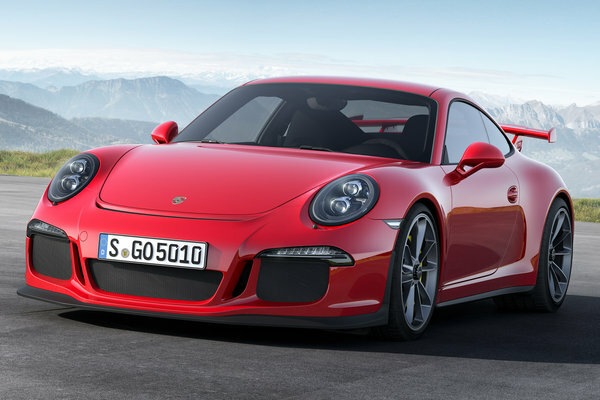 The sportiest 911 will have its world premiere at the Geneva International Motor Show: the new Porsche 911 GT3. In the 50th anniversary year of the 911, Porsche is now set to open a new chapter in race track performance sports cars. The fifth generation of the 911 GT3, a complete new development, will take the pole position among the thoroughbred Porsche sports cars with naturally aspirated engines. Boxer engine and transmission, as well as body...Read.